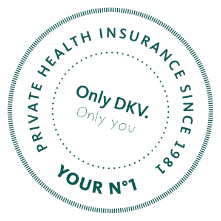 EU PLUS - DKV Luxembourg S.A.
Because you get the best service. Not even officials of the European Union get a 100 percent reimbursement of their medical expenses. If you are an EU official, our supplementary health insurance EU PLUS provides you with an uncomplicated supplementary coverage which guarantees the best medical insurance coverage in Europe, and even worldwide for a limited time. Whether hospitalization, dentures, visual, or hearing aids - EU PLUS, exclusively offered to EU officials, fills the coverage gaps by assuming the remainder of the costs for medical treatment after deduction of the EU benefits, thus providing coverage for up to 100 percent of medical expenses. This coverage is time-unlimited for Europe but time limited worldwide. EU PLUS includes the free choice of doctor, the treatment by the chief physician, first-class patient and numerous additional benefits, such as kinesitherapy, alternative treatment methods and high quality dentures. supplementary coverage for outpatient, inpatient and dental treatments. a supplementary health insurance plan with up to 100 percent coverage in case of illness. you are a European Union official or family member of an EU official living or working in Luxembourg. You can find more information here in our detailed information sheet (IPID). Because your health is simply worth more, your personal contact person will visit you at your home on request. Of course you can also schedule a personal appointment with us at our offices. 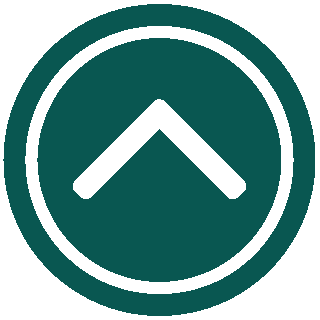 Use our contact form to request a consultation, and your personal agent will get back to you shortly. Because when it comes to your health, nothing is more important than personal and competent advice – tailored to your individual needs and non-binding.